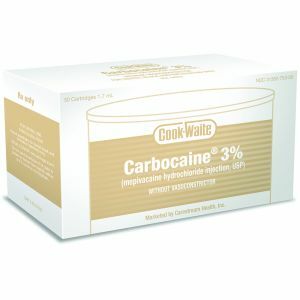 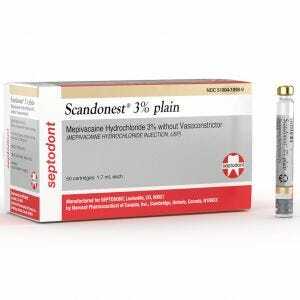 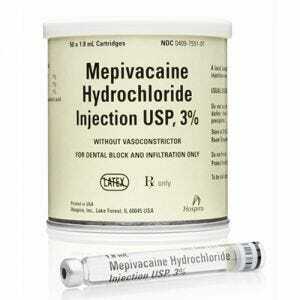 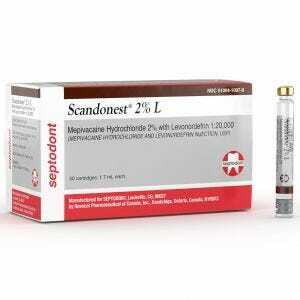 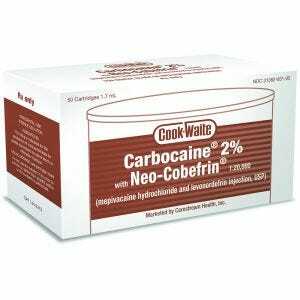 Scott's Dental Supply offers different kinds of local anesthetic cartridges including lidocaine, carbocaine and more. 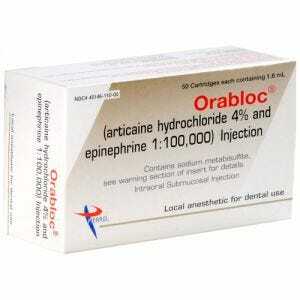 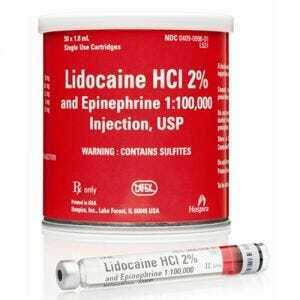 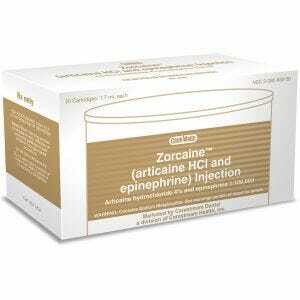 Lidocaine 2% injection cartridges come with epinephrine. 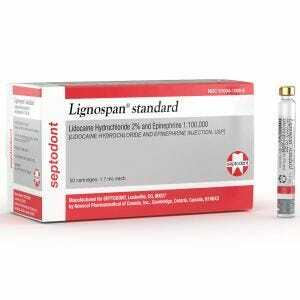 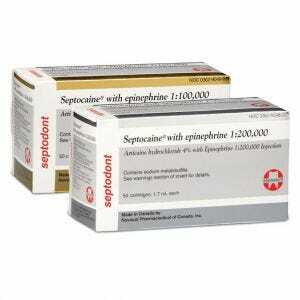 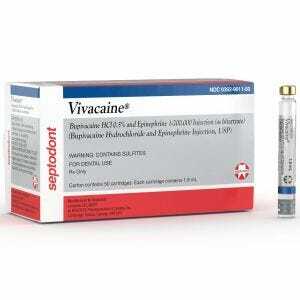 Epinephrine is added to the lidocaine in two strengths, 1:50,000 and 1:100,000.